Earlier today, Netflix announced the streaming giant’s studio will be producing a new Ghost in the Shell project set for worldwide distribution in 2020. They made their announcement via Twitter. 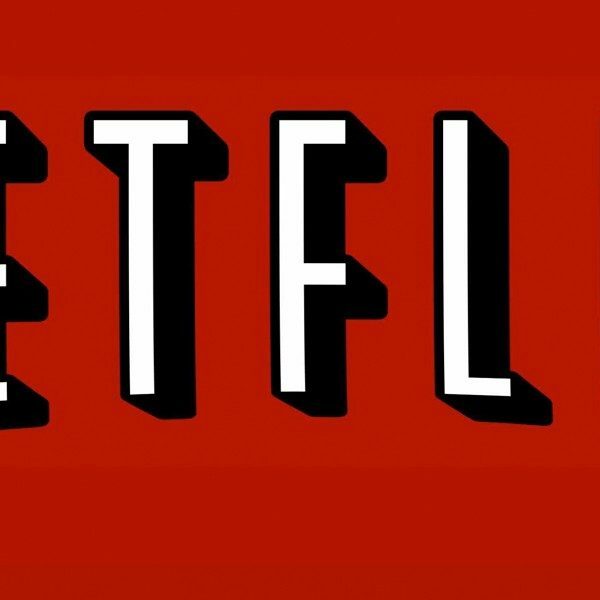 Just this year, Netflix has added other popular anime titles such as Kyoto Animation’s Violet Evergarden, Science SARU’s Devilman Crybaby and Aggretsuko, among other more nostalgic works. Ghost in the Shell SAC_2045, will add to their ever growing list of animated series. The original Japanese manga followed the story of a fictional counter-cyberterrorist organization in the mid-21st century, but was later moved to several successful anime adaptations that veered away from the previously established universe. After one film, television series, and animated feature film adaptation, Ghost in the Shell finally produced a highly anticipated live action that starred Scarlett Johansson as Major Motoko Kusanag. The upcoming series will have directors Kenji Kamiyama (Ghost in the Shell: Stand Alone Complex) & Shinji Araki (Appleseed) at the helm. The new adaptation will be a collaboration between Production I.G. and the SOLA Digital Arts studios. 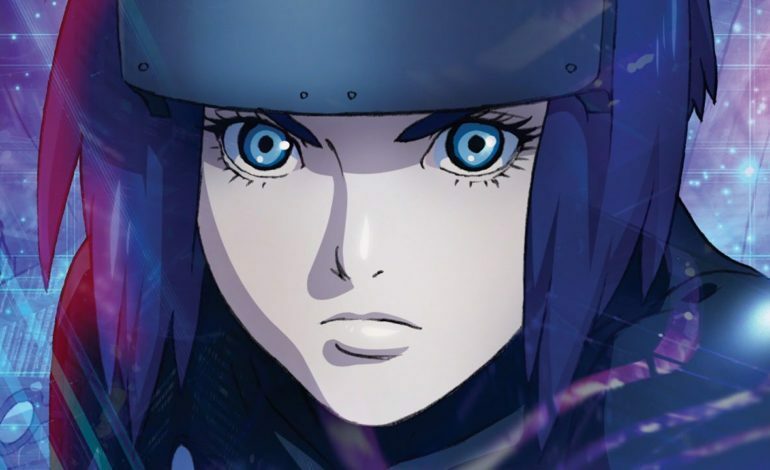 The Japanese studio Production I.G, is notorious for bringing the original animated series to life for the first Ghost in the Shell series, while SOLA’s has produced and released series’ Blade Runner Black Out 2022, Appleseed Alpha, and the new Ultraman anime that is set to premiere on Netflix as well for their 2019 quarter. Netflix currently has been touting the new iteration as a “next-generation animation film” due to it’s use of 3DCG, a game originally developed by TechArts3D for designing a female character with 3d information. Although its previous use and development centered on adult content, the programming has since expanded its application into character creation stages, posing, and animation programs.